In a competitive UBCs, FDT sent three teams to the break rounds after preliminaries, more than any other school at the tournament! Congratulations to Alannah and Charles, and Jason and Allison, for advancing all the way to the final round. Also shout out to Leo and Judy for being the top novice team. 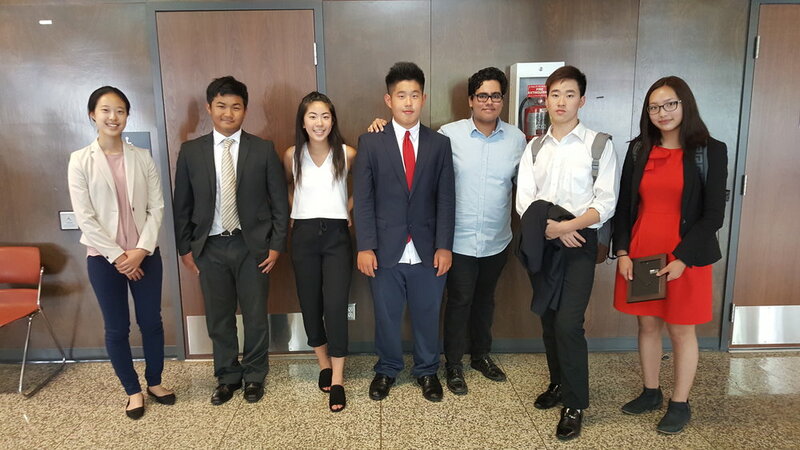 The champions of UBC Summer were a hybrid team featuring Allan Lee and Maggie Macinnis, both excellent speakers also coached by Frankie Cena. All in all, a dominant showing by FDT.